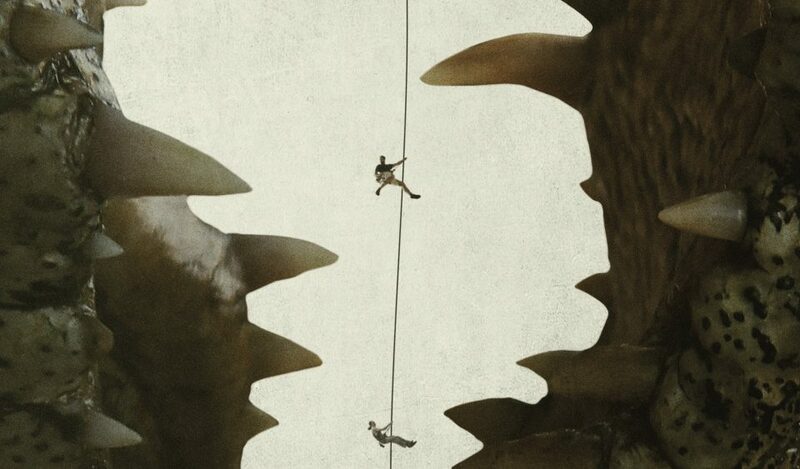 Black Water: The Abyss joins Billie Holiday biopic on Altitude’s EFM slate. The team behind survival thriller “Black Water” are reuniting to make a sequel, with Altitude Film Sales on board and set to introduce it to buyers in Berlin at the EFM. 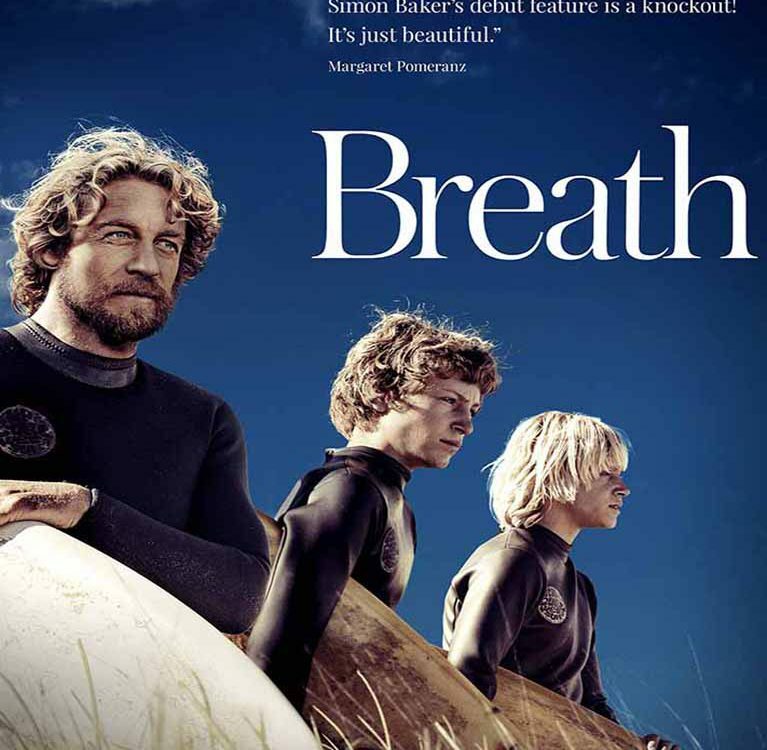 Breath is based on Tim Winton’s book about two teenage boys in Western Australia in the 1970s who befriend an enigmatic surfer played by Baker who pushes them to take risks. Winton’s award-winning coming of age novel had a ‘profound effect’ on Baker, who translated it for the big screen in his directorial debut.